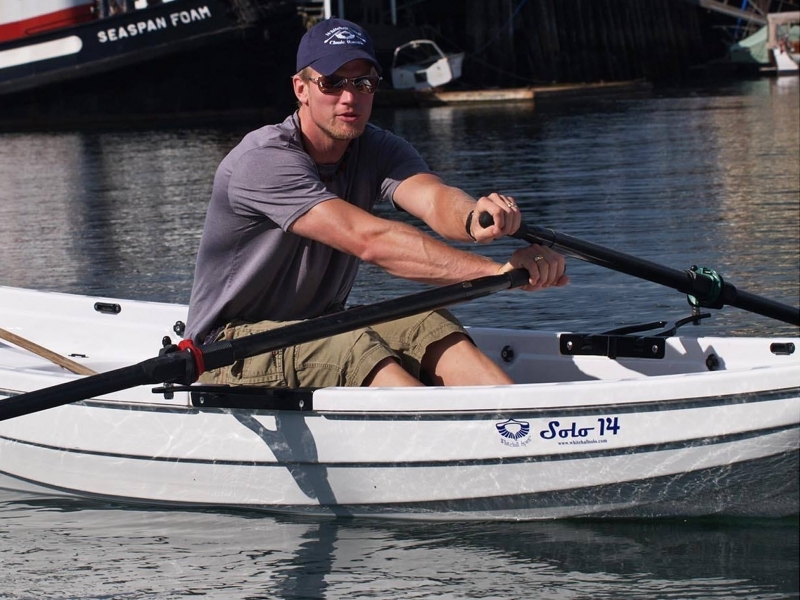 Rowing is one of the best health and fitness activities in existence. It’s a total body workout that is gentle and effective. 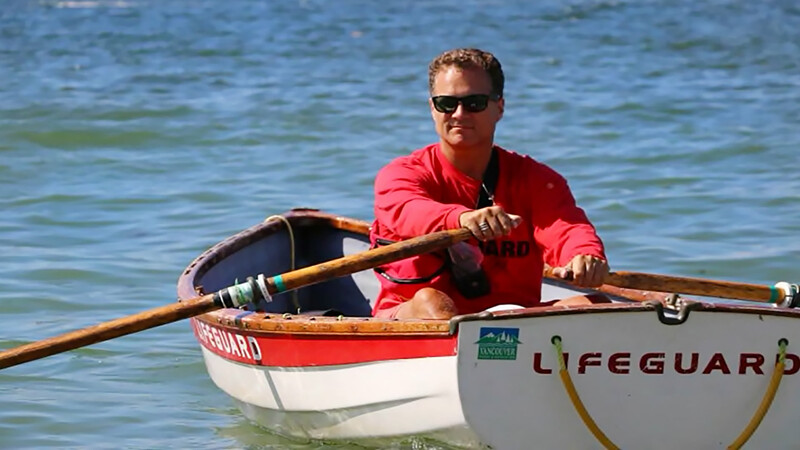 Whitehall Spirit® all water rowing / sculling boats are safe and easily handle wind and waves. You can even get them with sails, which adds yet another dimension to being out on the water. Less Boredom – More adventure! Less staring at the same four walls on the same rowing machine, doing the same motions, in the same room temperature. 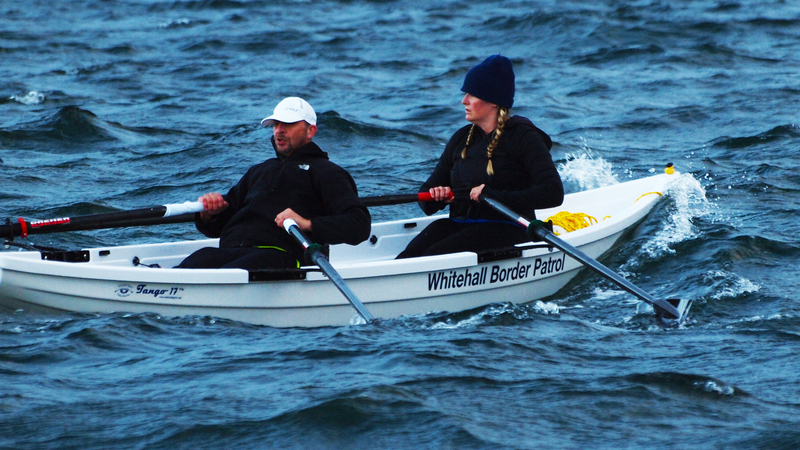 With outdoor rowing it’s always changing, views, wind, waves. It’s so much more of an adventure! Less Stress – More peaceful, happy feelings! Less tense muscles and mind load. Rhythmic breathing produced by rowing greatly reduces mental stress. Less Health Issues – More ease of movement and fitness! Less aching joints, weak muscles, weight gain, depression, etc. Less Stale Air – More fresh, crisp, oxygen rich air! No odors produced by sweaty gym rats or the recycled indoor air of the gym. Less Pollution – More clean air to breathe! More nature sounds! Less stinky exhaust gasses, less noise, no fossil fuel consumption. Leaves no oily footprint behind. Less Noise – More sounds of nature. More serenity! No roar from an engine and no yelling over it to be heard. Less disturbed and frightened wildlife. Noise travels a greater distance on the water. Less Chronic Pain – More fun moving! Less need for medication for arthritis, less stiffness, faster healing of damaged joints. 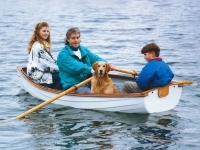 Rowing is a great way to warm up the joints. Less Impact On Your Body – More time feeling great! Less need for surgeries due to impact on connective tissues of knees or hips causing joint damage as with jogging, etc. 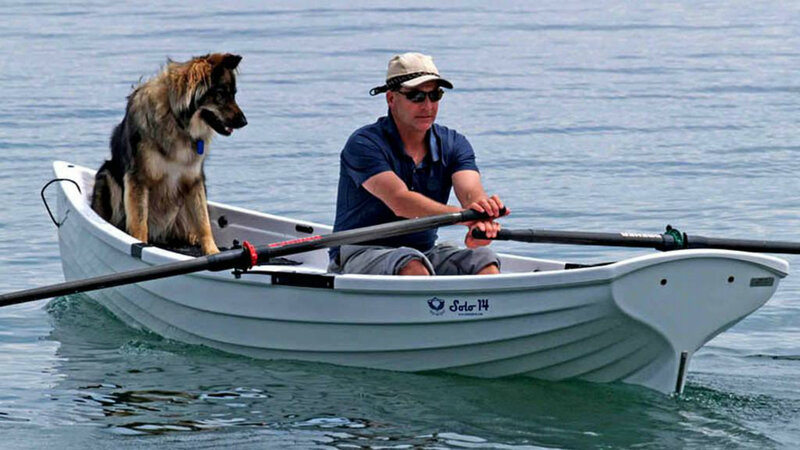 Rowing: a symmetric, balanced loading of 90% of the body’s muscles in a smooth fluid motion. Adam Kreek is a management consultant and Canadian rower. He won the gold medal at the 2002, 2003 and 2007 world championships for Canada’s men’s eight team in Seville, Spain, Milan, Italy and Munich, Germany respectively. In 2004 Kreek moved to Stanford University to complete a degree in Geotechnical Engineering and Hydrology and continue his rowing career there under Coach Craig Amerkhanian. In 2006 and 2007 Kreek coached at Stanford Rowing Center for the Junior Crew. At the 2008 Summer Olympics Adam Kreek won a gold medal in the men’s eights with Andrew Byrnes, Kyle Hamilton, Malcolm Howard, Kevin Light, Ben Rutledge, Dominic Seiterle, Jake Wetzel and cox Brian Price.